Dumont Unscented Day Use No-Crack Hand Cream 16 oz. This is an elegant unscented quick-drying non-greasy hand cream that keeps hands soft and beautiful. 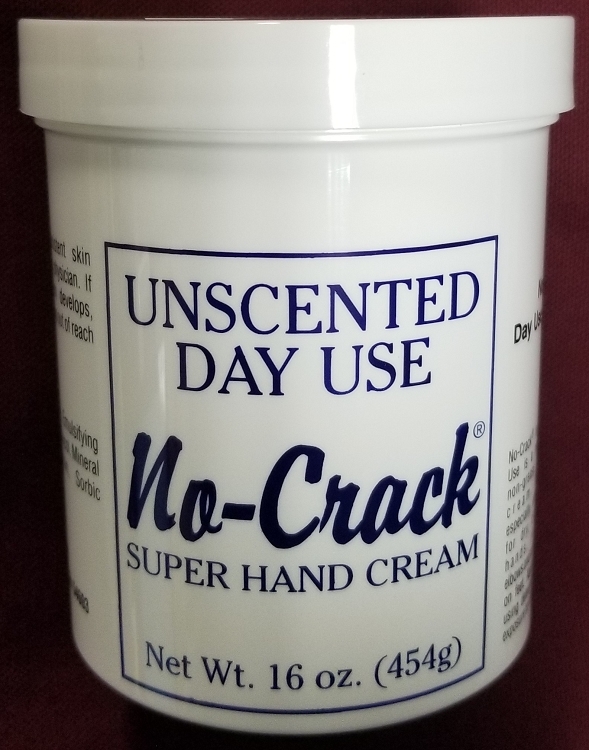 No-Crack Day Use Super Hand Cream contains allantoin which stimulates healthy tissue formation and wound healing. 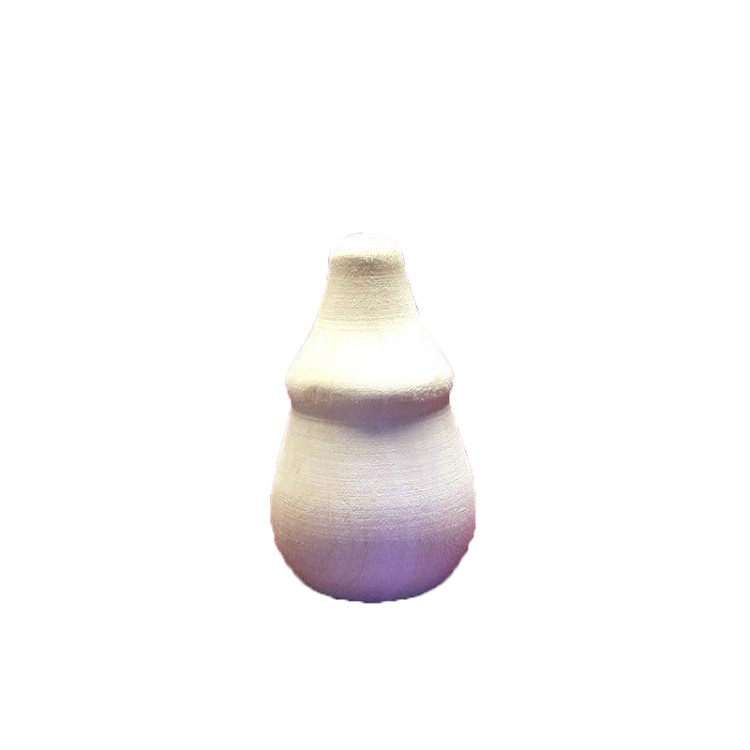 It softens the outer layers of the skin allowing water absorption.